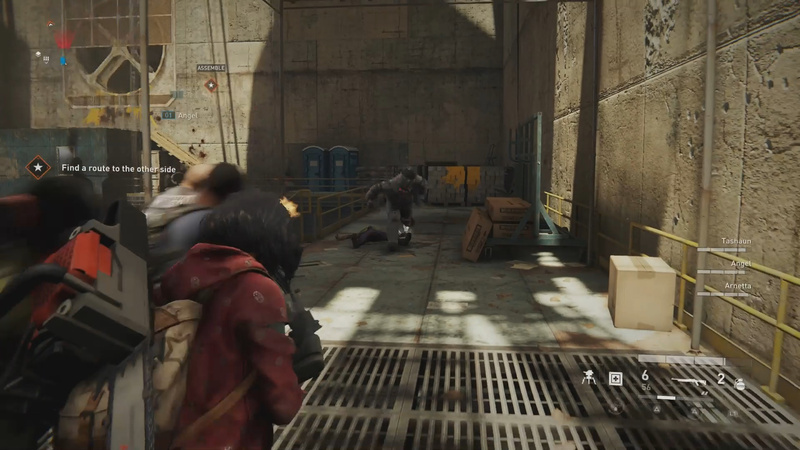 In World War Z there are a different types of zombies you will face as you make your way through the level. These zombies range from normal to tank like enemies. Below is our World War Z zombie types list. These are the most common type of enemy you will face in World War Z. The zombie is the standard enemy which does low damage, but can overwhelm a team by sheer numbers. Be careful of zombie hordes as they will quickly overwhelm you. The Lurker is a special type of zombie that is not like the run of the mill zombies you will see throughout a level. This special zombie wants to jump on you and pin you to the ground. 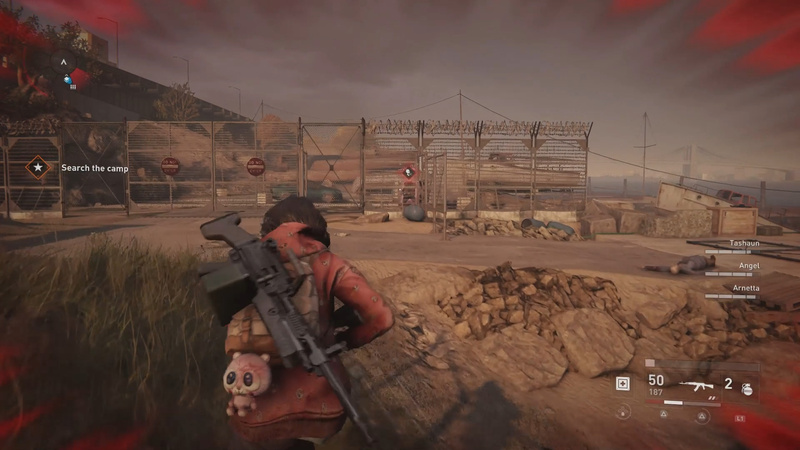 If you are away from the group this can be especially dangerous as you will need your teammate to take out the zombie. Try to kill Lurkers before they pin any of your team to the ground. The Bull is a special zombie that acts like a tank. 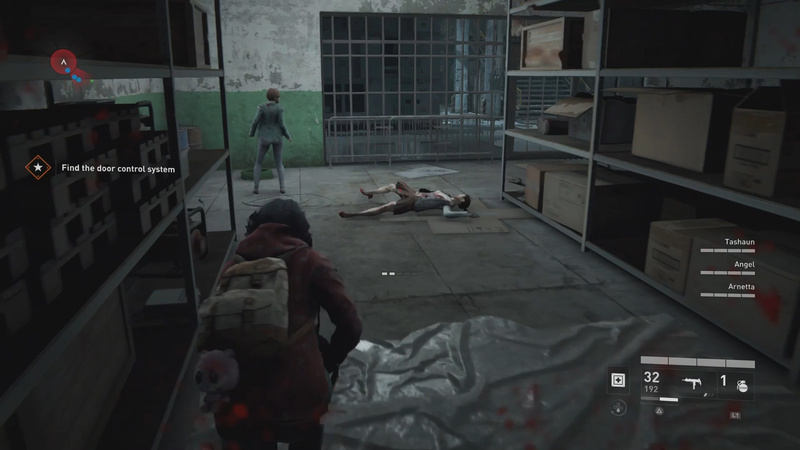 Basically this zombie is fully armored and will sprint head first at you. If the Bull charge connects, it will smash the person into the ground repeatedly. Since the Bull is armored, it takes multiple people to take it down. Work together with your team! Donned in a Hazmat suit, the Gasbag is another type of special zombie in World War Z. This special zombie emits a poisonous gas when killed. Be sure to hit Gasbags with a headshot from a distance to avoid its DOT poison. The Screamer is another special zombie you will find in World War Z. This zombie does exactly as its name suggests, screams. When the Screamer screams it alerts zombies around it of your position. This causes you to be swarmed. Take out the Screamer as soon as you see it to avoid alerting swarms of zombies of your position. That’s all the different World War Z zombie types. Which zombies do you find the most difficult? Which do you find easiest? Let me know in the comments section below. 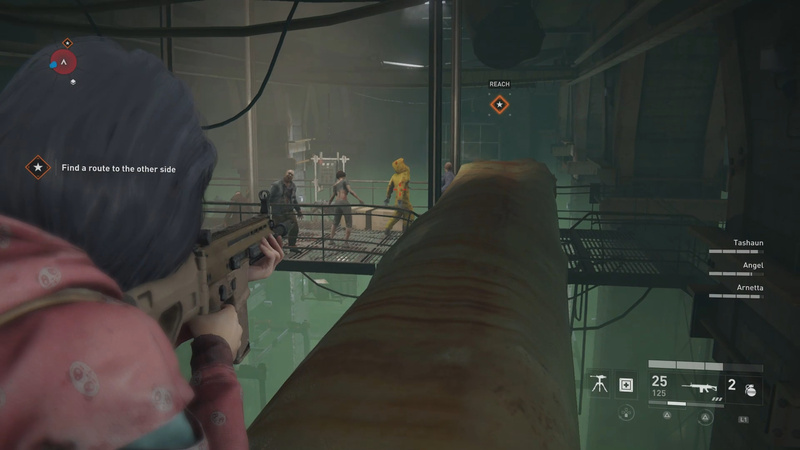 Check out our other coverage on World War Z including how to access the game’s DLC items, how to play with bots, and the different skill unlocks for each class. Thoughts on our World War Z zombie types list? Drop them in The Pit below.